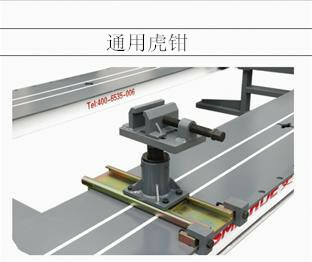 Ø High-precision working bench, provides you a multi-use working bench. 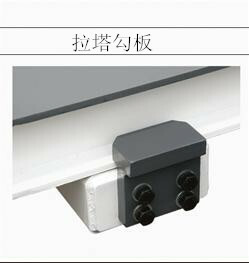 Ø The working-bench goes up and down vertically, the height is adjustable arbitrarily according to the need for repairing among 320mm-680mm. It is more convenient for the vehicle to put on the shelf. 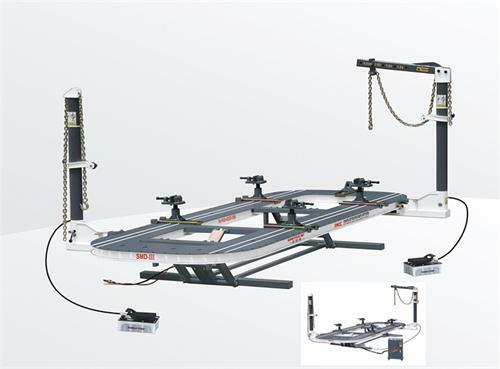 Ø Movable hydraulic pressure drawing-tower, can work along working bench 360°, has powerful pulling force. 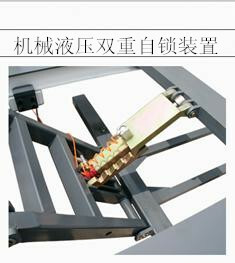 The unique way of the drawing tower fixture is convenient and reliable. 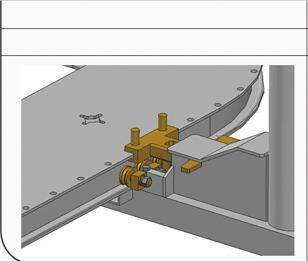 Ø Load adjustable common jigs, three-dimension adjustable, can meet the demand of the fixture of all cars that out of shape, there doesn’t need the jigs for the vehicle putting on and down the shelf . 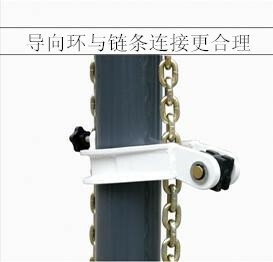 Ø By air operated machinery self-lock device since, can realize remote-controlled operation, make the rising or falling of the working bench safe and reliable, and can lengthen the service life of the cylinder of lifting. 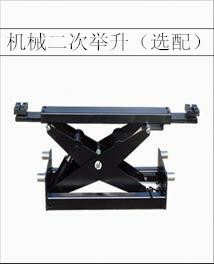 Ø Mechanics streamline design complementing jigs nearly consider all kinds of car repairing that out of shape. 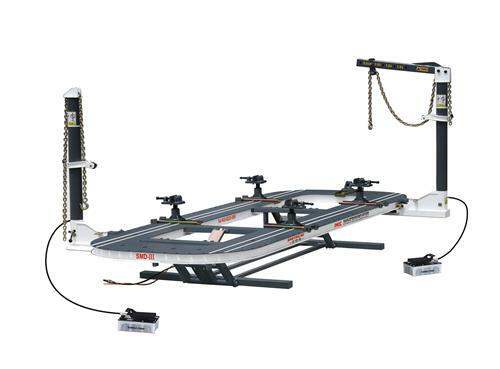 Ø Movable secondary-lifting ensures the getting on the vehicle and repairing more convenient and swifter. 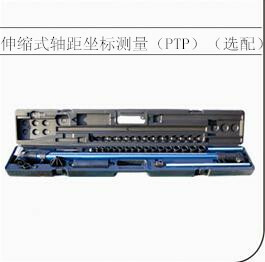 Ø U.S.A. imported hydraulic system, with its reliable performance , long performance life, allocating top and bottom draw device , in order to realize the omni-direction of drawing and operating for the vehicle.